Pros will play all longs, ams and women will play all shorts. We'll have a quick players meeting at 9 AM and will tee off at 9:30. 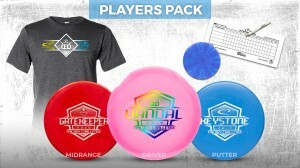 Southwest Florida Disc Golf Organization is responsible for all refunds/cancelations.